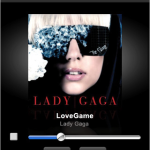 Fans of radio programming will appreciate the many features of the iheart radio app. 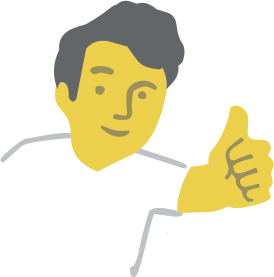 It provides them with a manageable list of stations that offer everything from “talk” radio programming to celebrity hosted shows, and all through a mobile device. 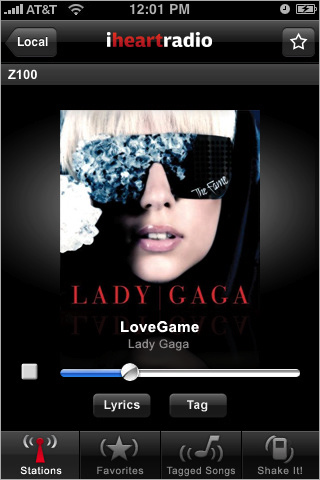 The iheart radio app delivers more than three hundred stations in crystal clear reception to iPhone, iPod Touch, and Blackberry devices. 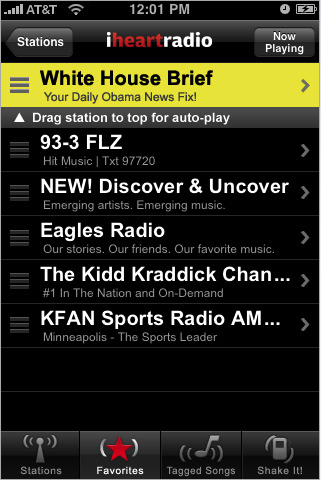 Not only do listeners get to enjoy their favorite local stations, but they can tune into digital broadcasts from the White House Briefing Room, local traffic reports, and more. 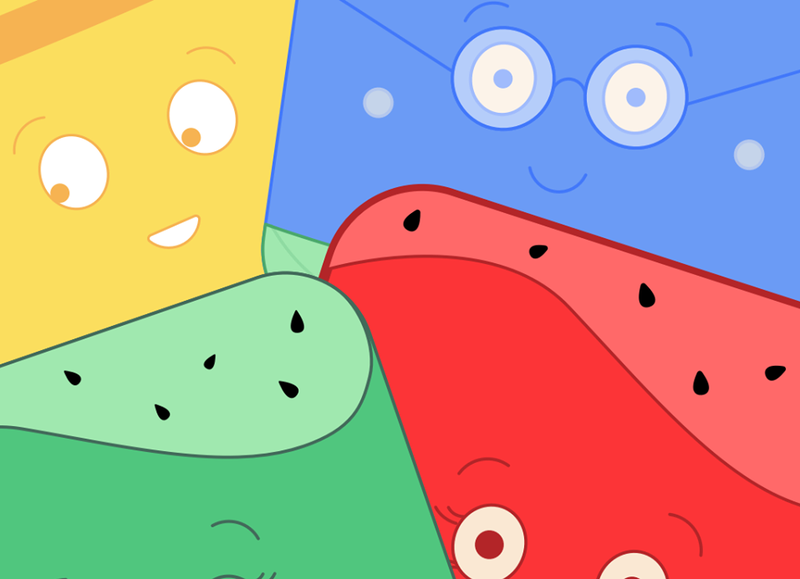 Some of the apps’ most popular selections include Ryan Seacrest’s AT40 show, talk stations from Glenn Beck and Rush Limbaugh, and music stations hosted by The Eagles, Christina Aguilera and other rock stars too. 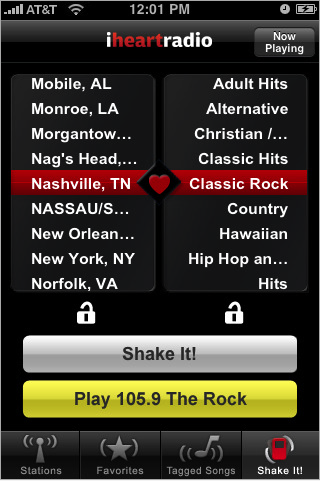 The app allows the user to set a station that automatically plays when the app is first opened, and there is a handy “favorites” feature that makes it easy to flip through preferred stations without having to file through the three hundred-plus available. The user can also tag songs in order to read the lyrics or even purchase it through an iTunes account. 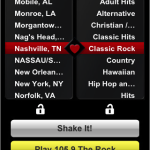 Stations can be found through a geographic, genre, or random (shake) search. 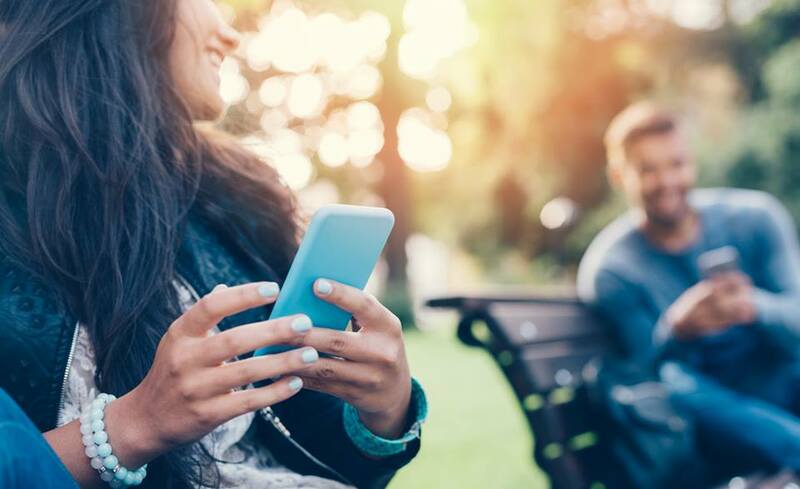 There are other radio apps available, but iheart radio is one that delivers a somewhat streamlined array of stations selected for their widespread popularity. As stated, it works with Blackberry, iPod Touch and iPhone devices. There is no fee for the iheart radio app download, and any updates are free of charge too. 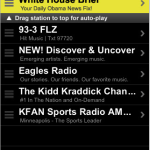 If you want to stream the best digital radio stations available through your mobile device, this is a good app to choose.